Hi friends! 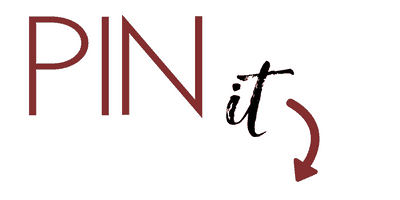 It’s a new week and I have some fun things planned to share with you! I was just reading that Christmas is less than 100 days away (yikes!) and I’m going to be sharing some ways to get your home and gifting ready for the holiday season. There’s going to be something coming for everyone…from home styling tips, shopping guides, DIY and things that you’ll EASILY be able to handle and with all budgets in mind. Today I’m sharing 10 of my very favorite FRENCH STYLE PILLOWS that are all from AMAZON and they are all so AFFORDABLE! I am a true, true believer that you don’t have to break the budget to decorate with a relaxed elegance and grace. I have enough pillows and throws around my home to stock an entire store! Really…I do, and that is one of my best kept secrets for changing things up seasonally and also just when I’m bored and want to create a whole new look. With budget in mind, none of my pillows are particularly pricey and I save those hard earned dollars for the big pieces like furniture. PILLOWS SHOULD BE FUN AND NOT TAKEN TOO SERIOUSLY! They are only pillows and they can be easily replace when tattered or stained. With 3 dogs that we do allow up on the furniture I live and love comfort. 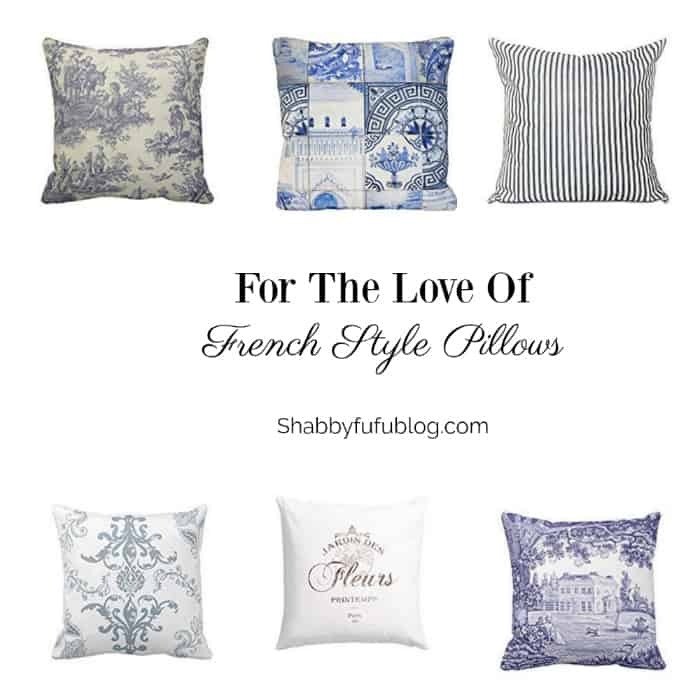 I have rounded up 10 FABULOUS FRENCH STYLE PILLOWS that are ALL UNDER $10 with SOME UNDER $5! Do you have a favorite? 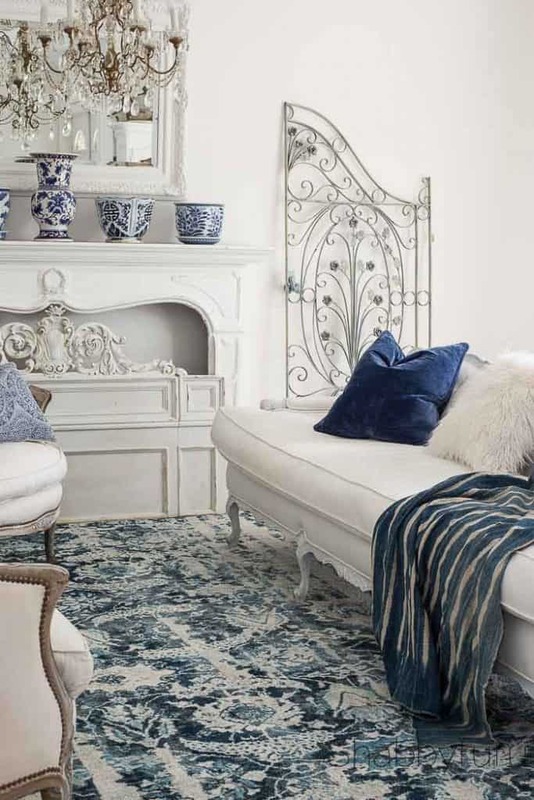 I’m kind of partial to the last one…the French toile. I love shopping on Amazon and do it at least several days a week and I hope that you do too! SUBSCRIBE TO THE NEWSLETTER & RECEIVE OUR FREE SEASONAL DECOR GUIDE!